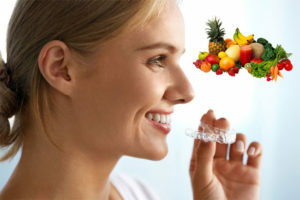 Invisalign patients often wonder how they will eat and drink. Orthodontists are often flooded with valid questions and concerns regarding eating habits and Invisalign clear aligners. If you are considering using the Invisalign aligners to straighten your teeth but worry about being able to drink and eat your favorite foods, the following tips will answer many of your questions. Can you eat while wearing Invisalign aligners? No. Eating while wearing Invisalign aligners is not recommended. The warmth of the food can cause permanent damage to the aligners and slow down your progress. The great thing about Invisalign is you never have to give up eating your favorite foods. You just need to remove the aligners each time you eat. There are no restrictions on what you can or cannot eat. Candy, cakes, cookies, ice cream, etc. Anything high in sugar content can lead to tooth decay and should be avoided. Gum, licorice, caramel, taffy, Starburst, Skittles, etc. Anything sticky may cause damage to your trays. Citrus fruits such as oranges lemons, grapefruit, etc. These foods can eat away the enamel protection on your teeth. Can you drink while wearing Invisalign aligners? Drinking room temperature water while wearing Invisalign aligners is tolerable. However, other beverages such as coffee, tea, soda, fruit juice and any other drinks require aligners to be removed. The reason behind the rule to remove the aligners is the liquid from your beverage can seep into the aligner and negatively affect the surface of teeth, eventually leading to decay. 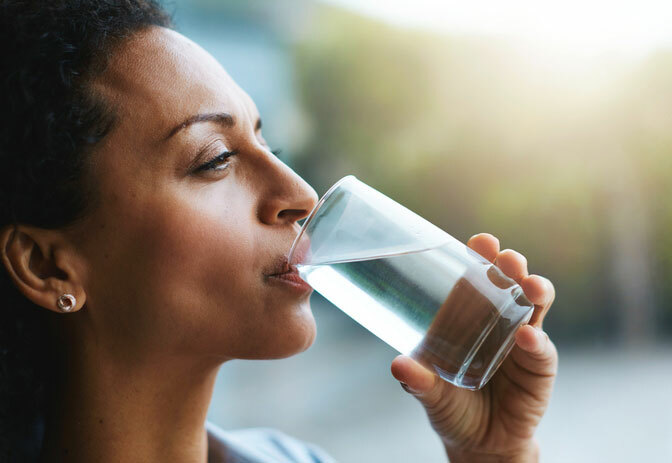 If you accidentally consume a drink other than water with the aligners in your mouth, you need to remove them, brush your teeth, clean the aligners and place them back into place. Hot beverages. Hot temperatures may warp your Invisalign aligners, which may cause the trays to not to fit properly. Acidic drinks. Soda and fruit juice both contain high amounts of acid. With Invisalign, acid remains trapped on your teeth under the aligner and starts attacking the enamel, which can lead to tooth decay. Colored beverages. With aligners, your saliva is also unable to wash away the color from a drink. This may lead to temporary stains that can be difficult to remove with brushing alone. Can I eat foods that cause teeth stains? 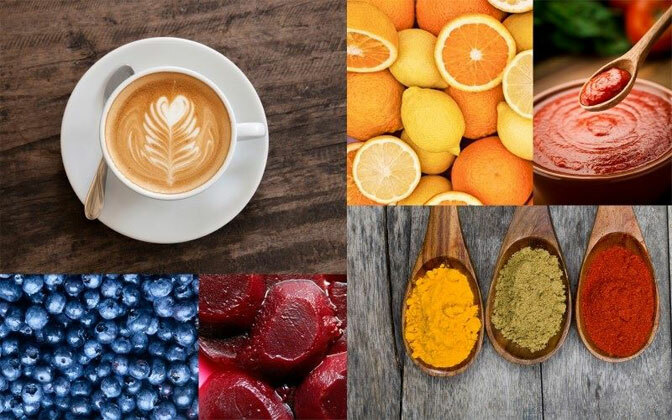 Foods that cause stains such as coffee, tea, wine, beets, and others can be consumed, but brushing is recommended afterward. Invisalign wearers can eat any type of food they want. The rule is, the aligners must always be removed while eating. Good oral hygiene includes brushing your teeth after eating to prevent bacteria and tooth decay from forming. If you forget to brush your teeth and place the aligner back into place, the food particles from the meal you just ate will get trapped in between teeth which causes plaque to form. If plaque builds up on teeth it can cause the aligner to be out of place and not fit properly. This will slow down your progress and possibly cause you discomfort. Remember to brush and floss after every meal. Drink your coffee with breakfast – This will prevent you from having to brush twice. Also, you need to get used to consuming your coffee in one sitting instead of sipping it during your morning commute. Wear your aligners 20 to 22 hours per day – You want the best results from your Invisalign clear aligners. Wearing them for 20 to 22 hours per day is recommended. This means you will need to schedule meals and snacks carefully to make sure you have enough hours in the day to wear your aligners. Avoid gum – Never chew gum when wearing your Invisalign aligners. The constant chewing motion and sticky consistency will damage the aligners preventing you from getting the best results. 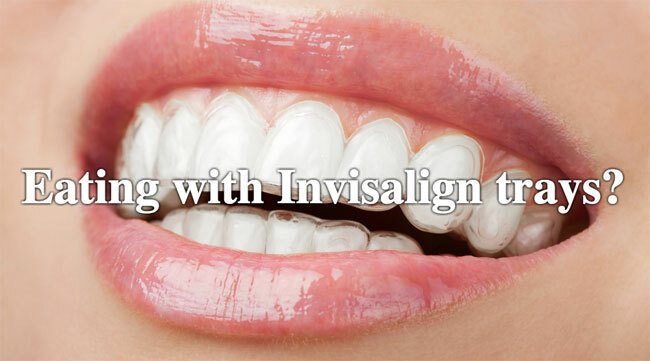 Invisalign aligners allow the wearer to have the freedom to eat all their favorite foods and more. This convenient straightening system is an excellent alternative to standard bracket braces. Dr. Jacquie Smiles is a top rated orthodontist in NYC area. She has completed her DMD degree and orthodontic residency at Boston University and after graduation became the first female and youngest Director of B.U.’s Predoctoral Orthodontic Department. 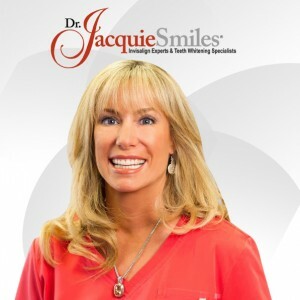 Dr. Jacquie Smiles is an Elite Invisalign provider, which is reserved for the top 1% of overall Invisalign providers in the world.